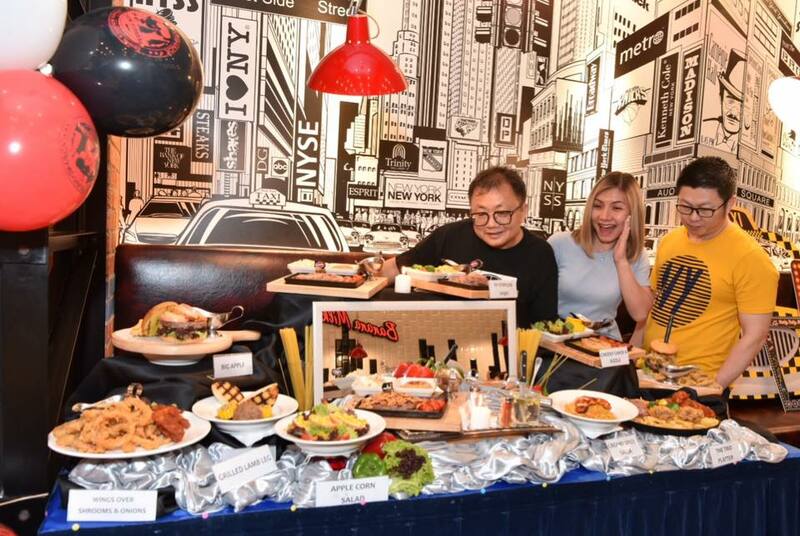 Woo hoo... it was a night of celebration with good foods at NY Steak Shack, in conjunction with their 3rd anniversary and the opening of their 10th outlet in the brand new Melawati Mall, Ampang. 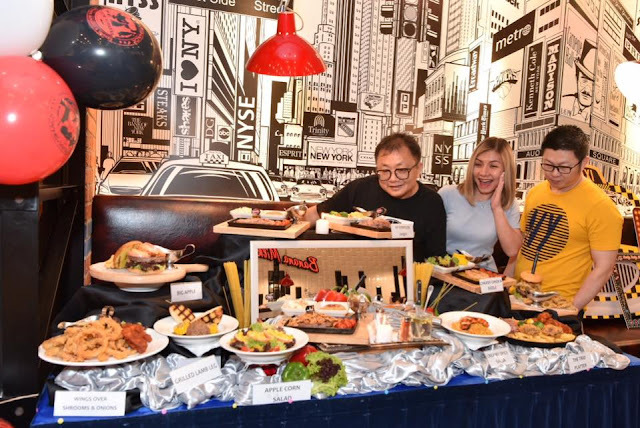 NY Steak Shack established since July 2014 offer affordable steaks whilst replicating the food, tastes and ambience of NY city, the cultural melting pot and the food capital of the world, to many food enthusiasts in Malaysia and Asia. Within a short three years, the brand now has 10 outlets in the Klang Valley and proud to be one of the JAKIM Halal certified casual dining chain steakhouse in Malaysia. The signature tantalizing steaks are served sizzling in the hot skillet with a layer of caramelized onion under the steak to retain the meat juiciness. 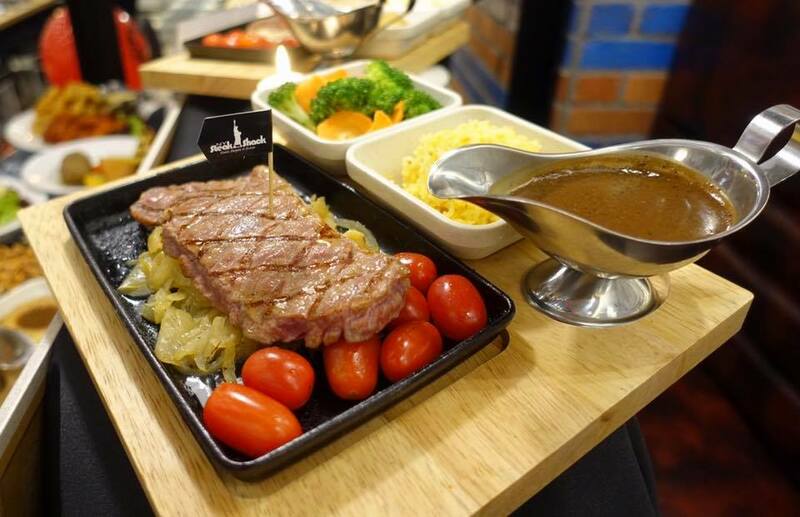 A creative method to keep the steak nicely done, as its complement the meat texture perfectly while permeating the caramelized taste and sweet aroma to tantalize your taste buds. 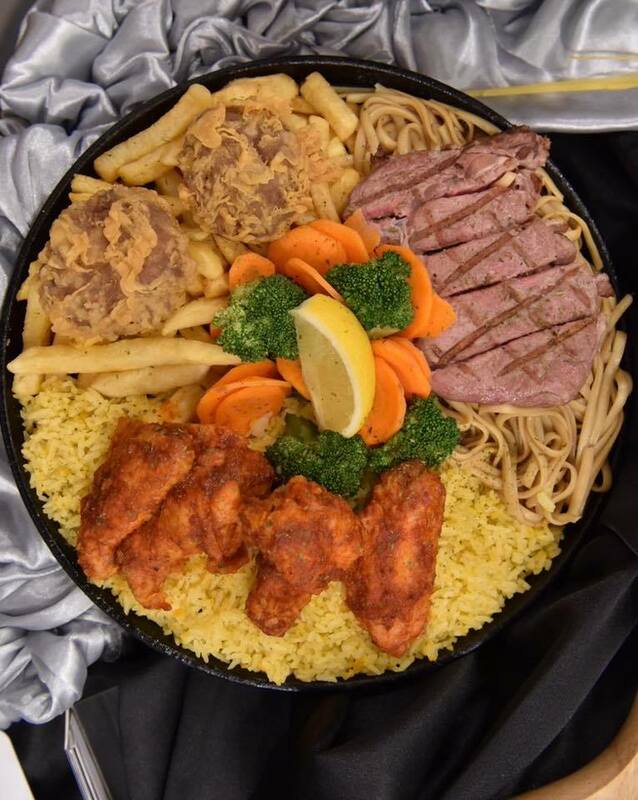 NY Steak Shack offers a variety of succulent burgers, tasty shakes, mouthful starters, healthy salad, hearty soups, mouth-watering pasta & rice, extravagant sharing platters and many more. 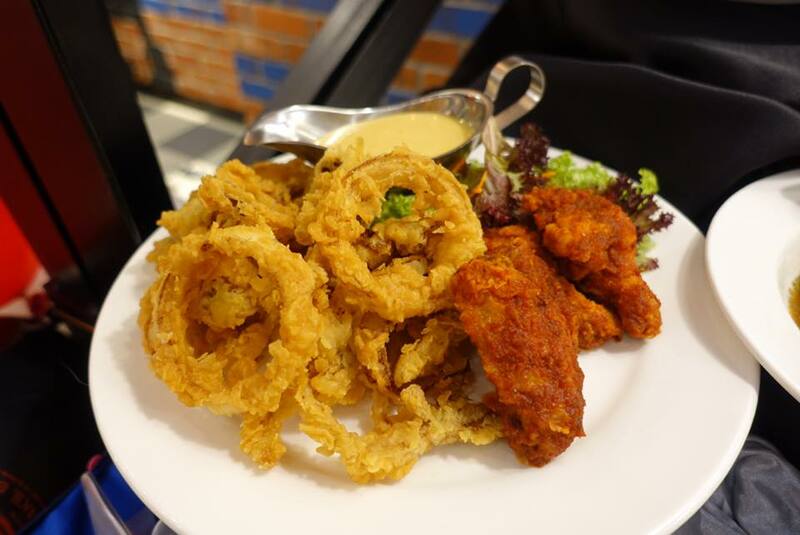 A sprectrum of tastes and textures with crunchy, crispy mushroom & onions with scrumptious spicy wings. Served with home-style honey mustard dressing. 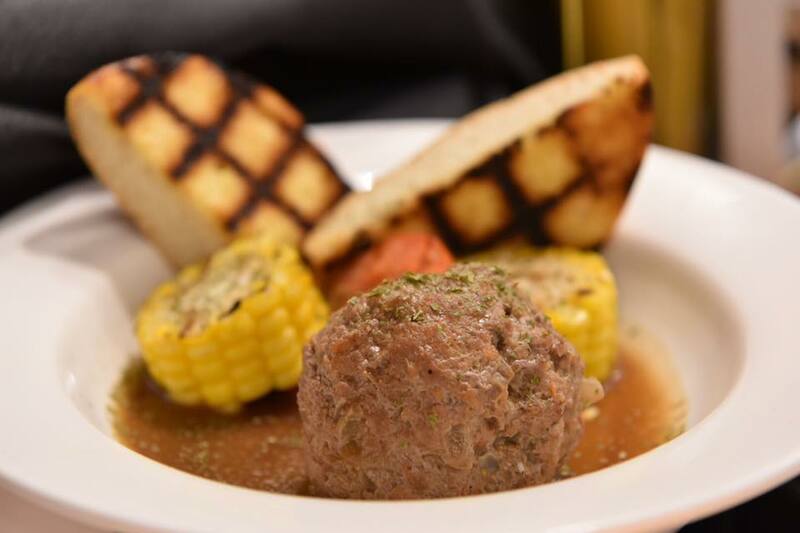 Homemade meatball made with pure minced beef, carrots & onions with no preservatives. 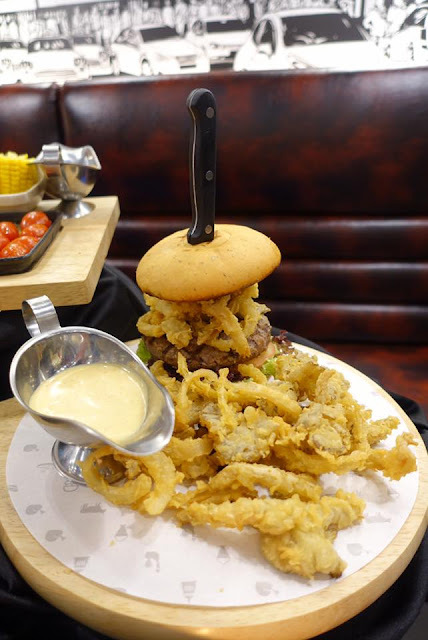 Inspired by the New York skyline, the beef patty and the soft signature bun is held together with a knife. 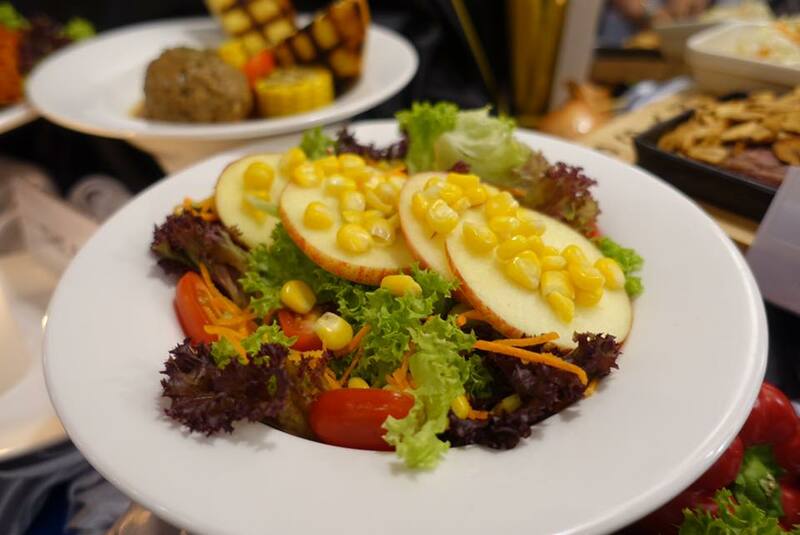 Served with an abundance of crispy mushroom and onions, best eaten with the home-style honey mustard dressing. 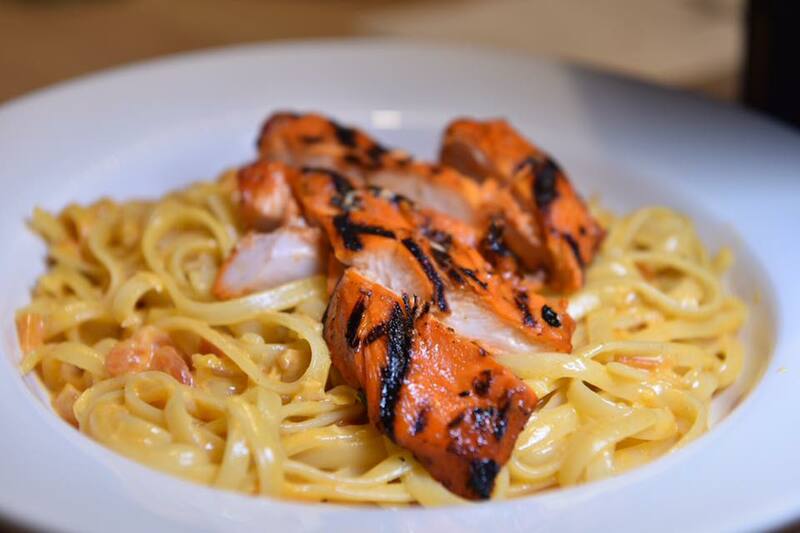 Al dente pasta topped with a perfectly grilled tender and succulent fillet of Southwestern chicken.